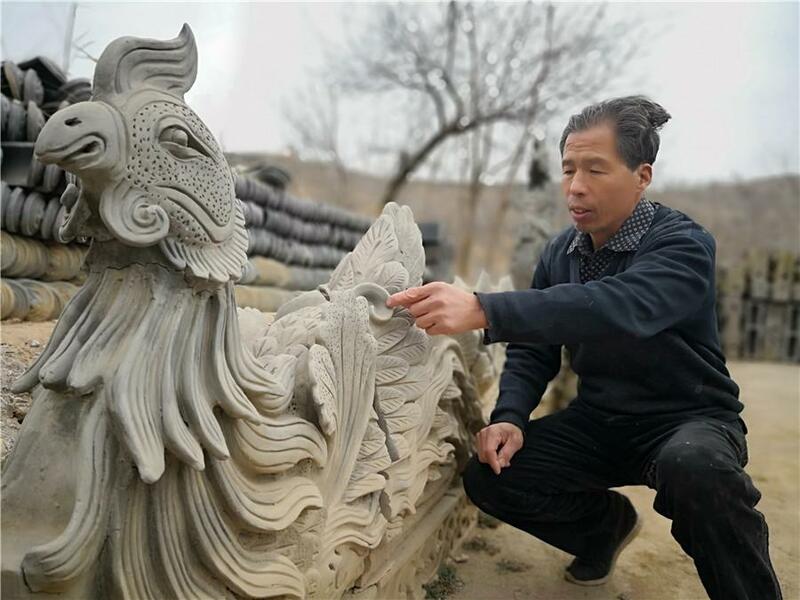 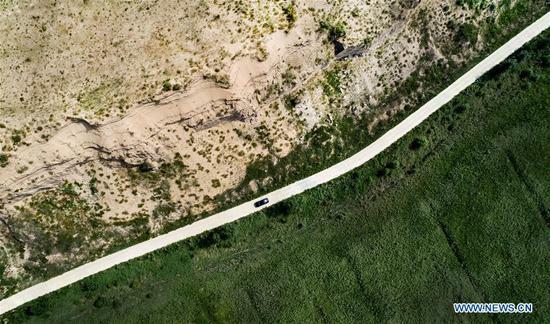 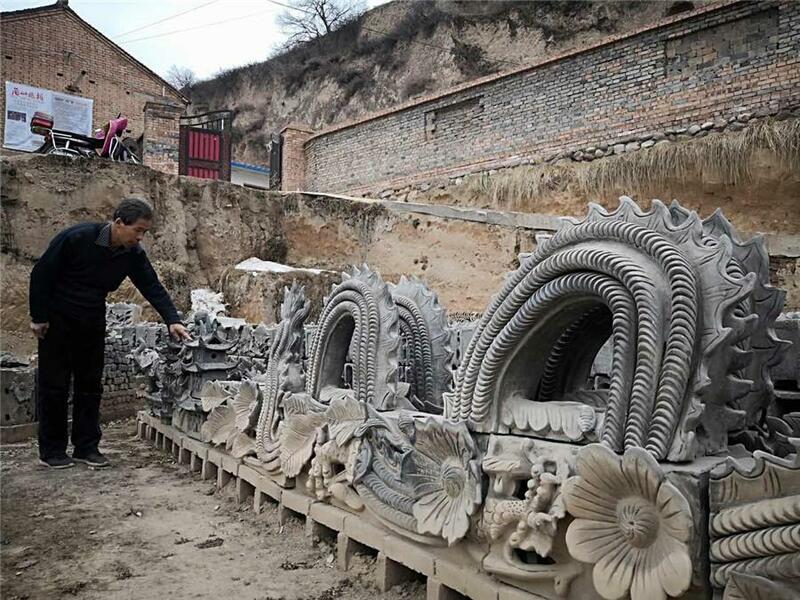 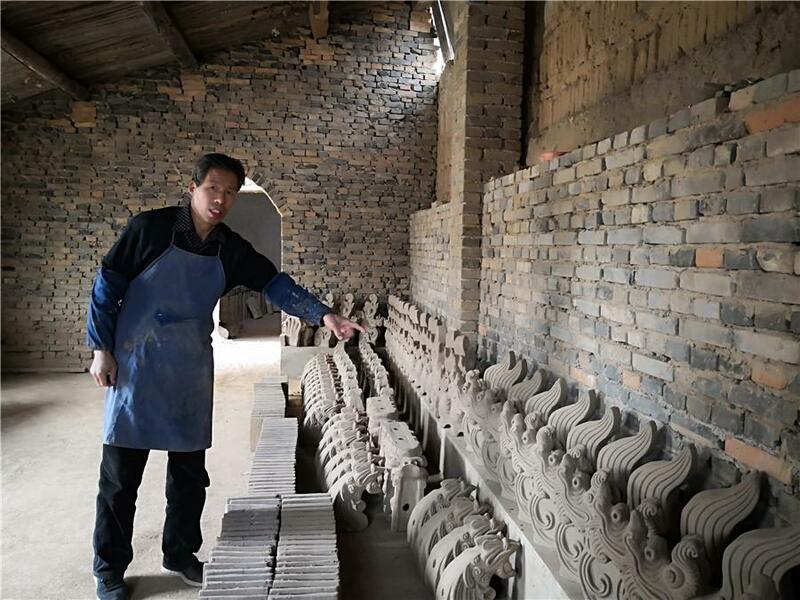 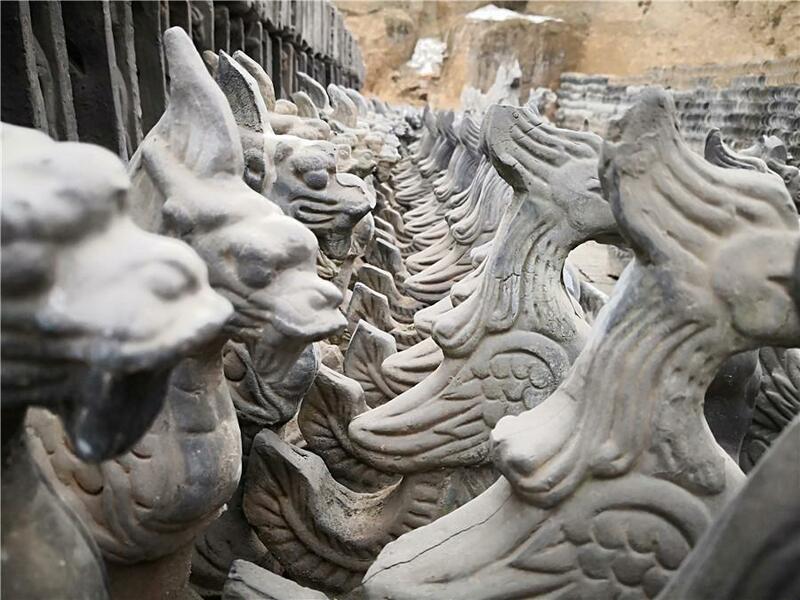 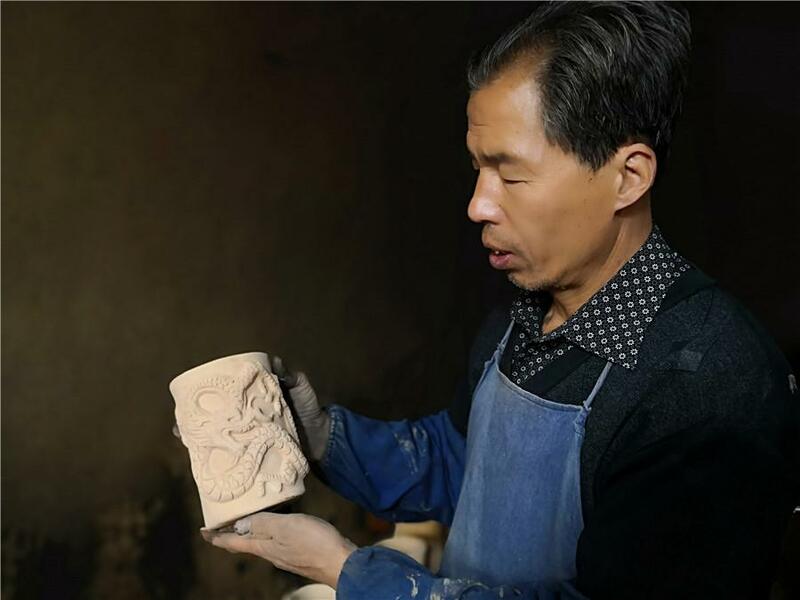 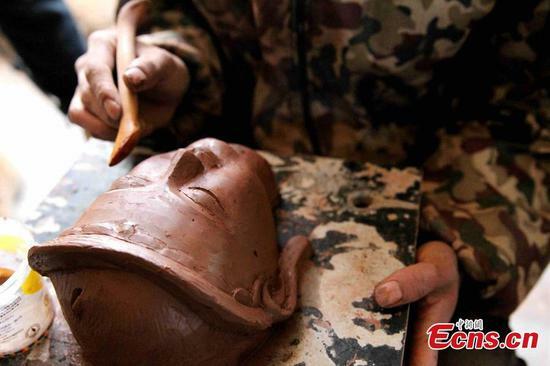 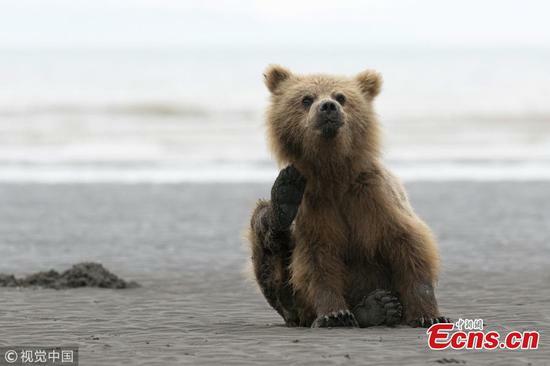 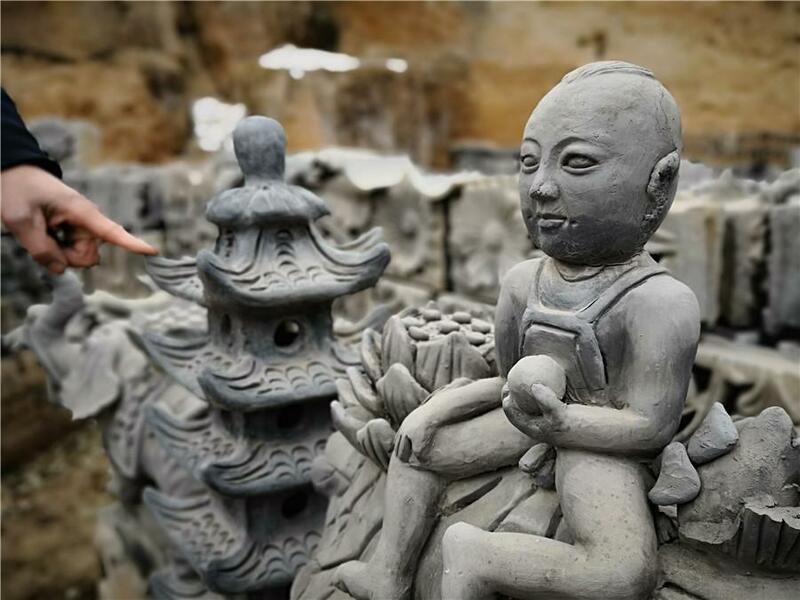 Liu Quan, 55, is a fourth-generation sculptor from the city of Pingliang in Northwest China's Gansu Province. 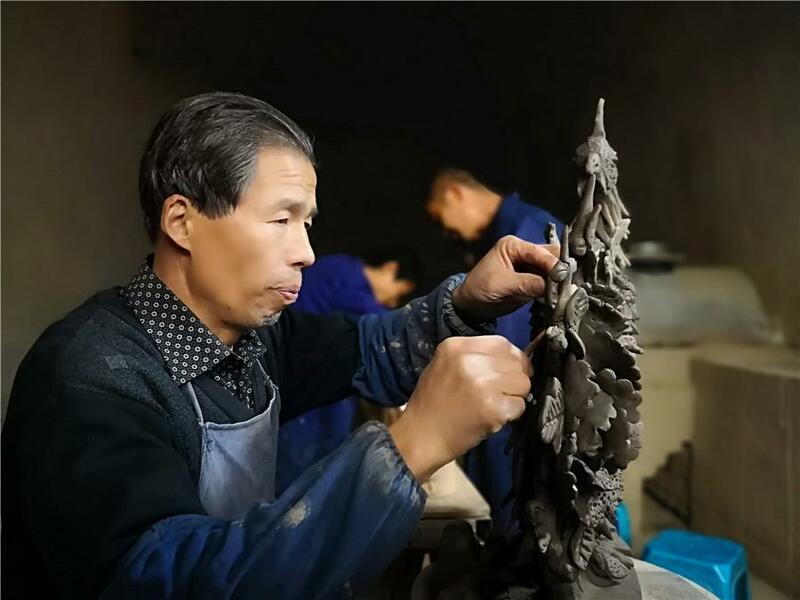 Using mostly clay, his creations include figures, dragons, phoenixes and other imaginary beasts from traditional Chinese myths, as well as flora sculptures. 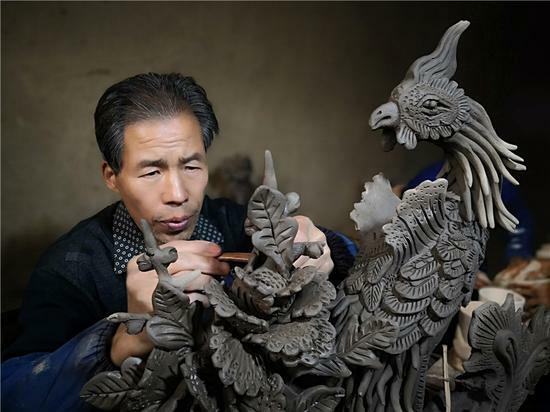 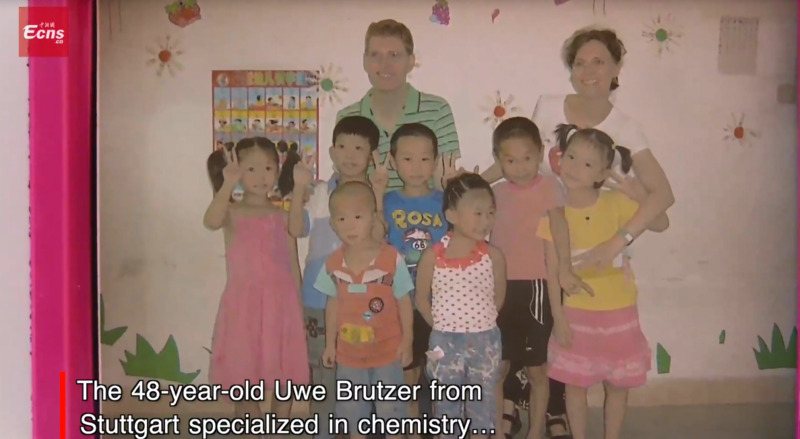 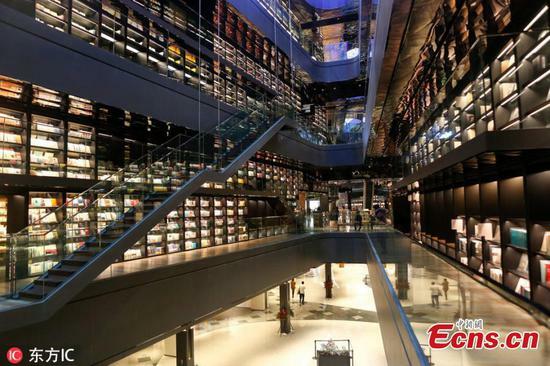 His family has been passing on the craft for over 200 years, while Liu himself has been devoted to the art since childhood, learning the techniques from previous generations.